The long and contentious debate over the correct way to refer to those who enter the U.S. without “papers” or proper authorization could use some rebranding, according to the Department of Justice—at least in one email obtained by CNN. 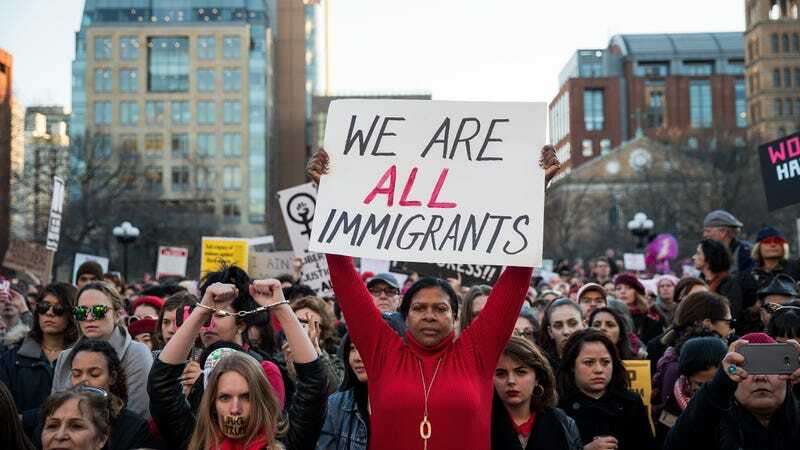 On July 25, CNN reported that in an email sent to the offices of U.S. attorneys, the DOJ instructed recipients not to use the phrase “undocumented immigrants” and to use “illegal aliens” instead. [W]hen a defendant’s illegal presence in the U.S. is an established fact in the public record, or when it has been provided to the court to help it determine whether or detain an defendant, they should be referred to as an “illegal alien.” [...] The word “undocumented” is not based in U.S. code, and should not be used to describe someone’s illegal presence in the country. [...] If you have any questions or wish to discuss a specific matter or circumstance, please don’t hesitate to call me. These DOJ guidelines are meant to “clear up some confusion and to be consistent in the way we draft our releases.” It may not matter, as many news outlets, like this one, only use terms like “illegal alien” when quoting.